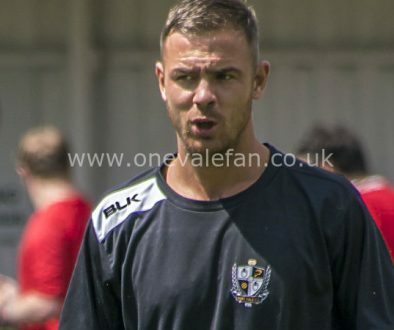 Port Vale assistant manager Lee Nogan says that striker Tom Pope “epitomises everything you want” in a striker. 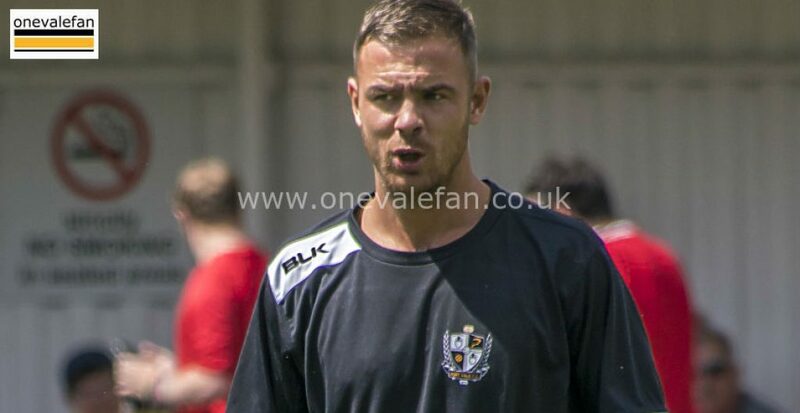 The striker is closing in on 100 goals in a Vale shirt and Nogan has not been slow in praising the veteran. 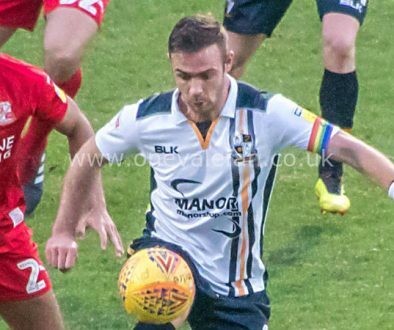 Nogan told the official Port Vale website: “Tom Pope has been magnificent and I’m sure that he’ll surpass the 100-goal mark. Doing it for one club is immense because usually you’ll see strikers getting to that tally after five or six clubs. “He epitomises everything you want. Port Vale fans will see what he does for the team and the club, not just on the pitch, but off it as well. There’s a lot said about when he doesn’t play and even when he does play, we get branded as being one-dimensional at times, but we don’t mean to be. “You’ve got to play to your strengths, and his main attribute is getting on the end of crossing. When we get into the final third and into good areas, we’re always looking to put the ball into the box. “We did that well on Saturday against Notts County, and he thrives off that. In other games if we’re not playing to his strengths, it can be difficult for him. He’s a big player for us and there are no doubts about it, everyone else can see it from the outside.